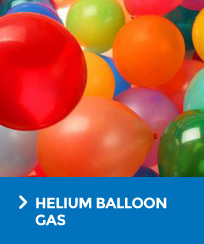 Bottled gases with FREE same day delivery in the Doncaster area! 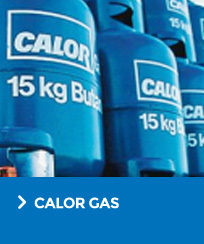 Calor heater packages from only £99.99! !